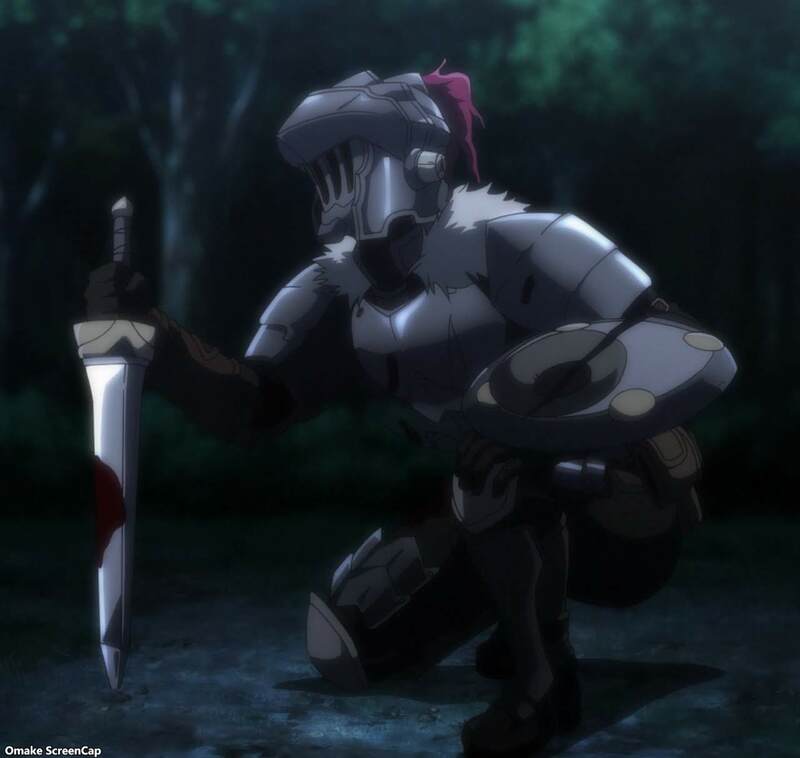 Goblin Slayer had a tough individual battle against the Goblin Lord. Goblin Slayer beat the high rank goblin, with the help of Priestess using spells in an unorthodox way, of course. There was much celebration after the quest of saving the farm was done. 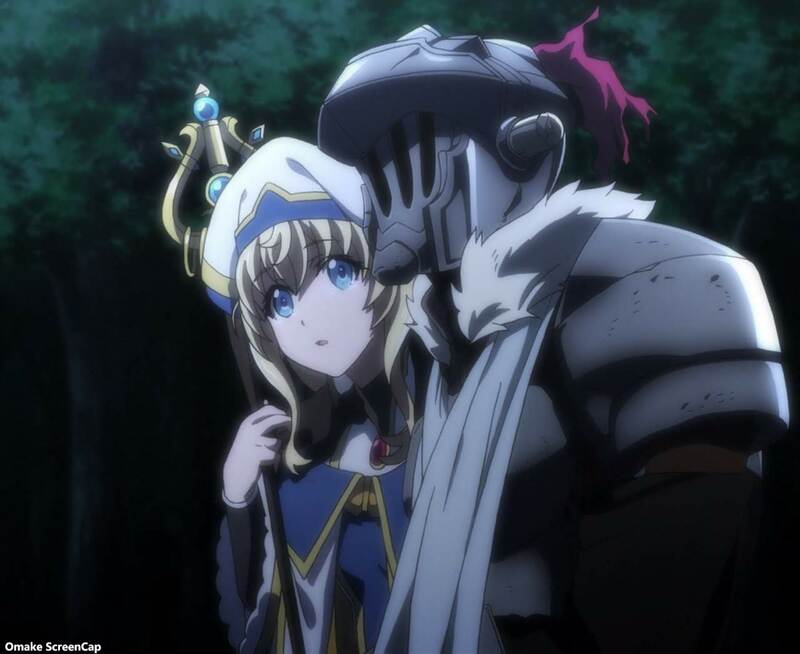 After getting headpats from Cow Girl, Priestess asked for a special present from Goblin Slayer - seeing his face. It wasn't a big deal to him or Cow Girl, but it was to everyone else. Goblin Slayer's ikkemen points went way up with the ladies. Guess what? 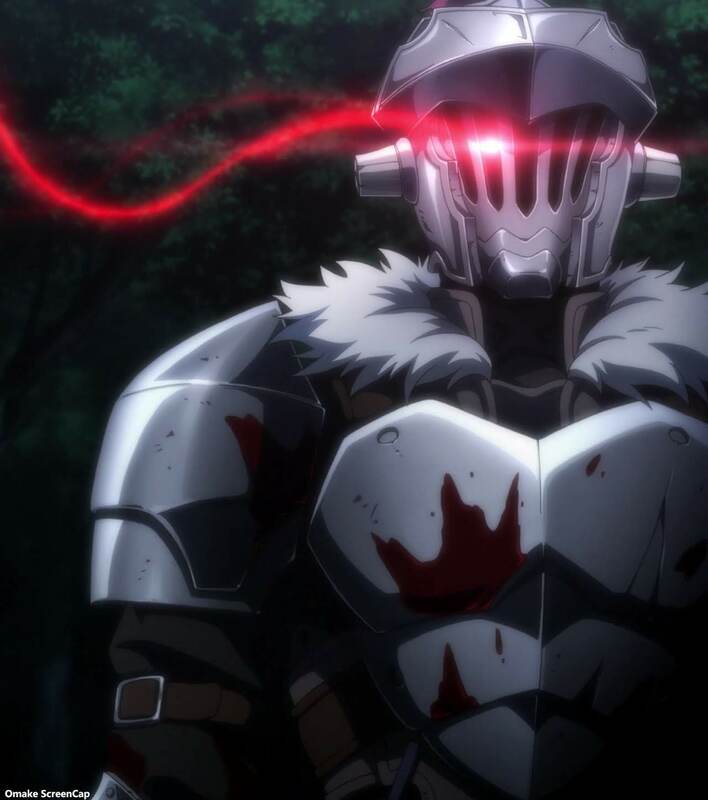 Goblin Slayer is going to be slaying goblins on TV again real soon.